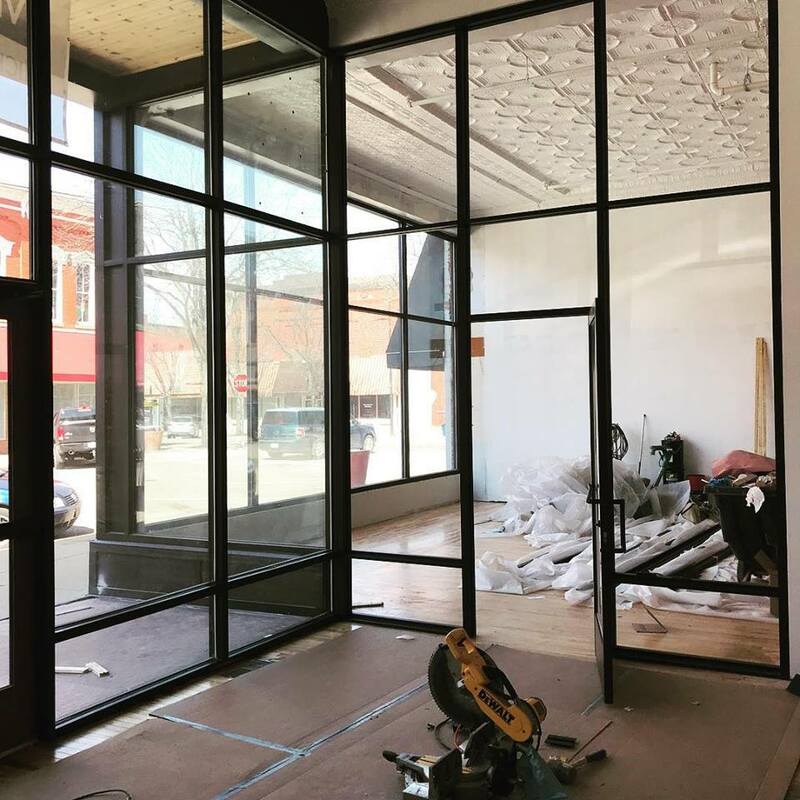 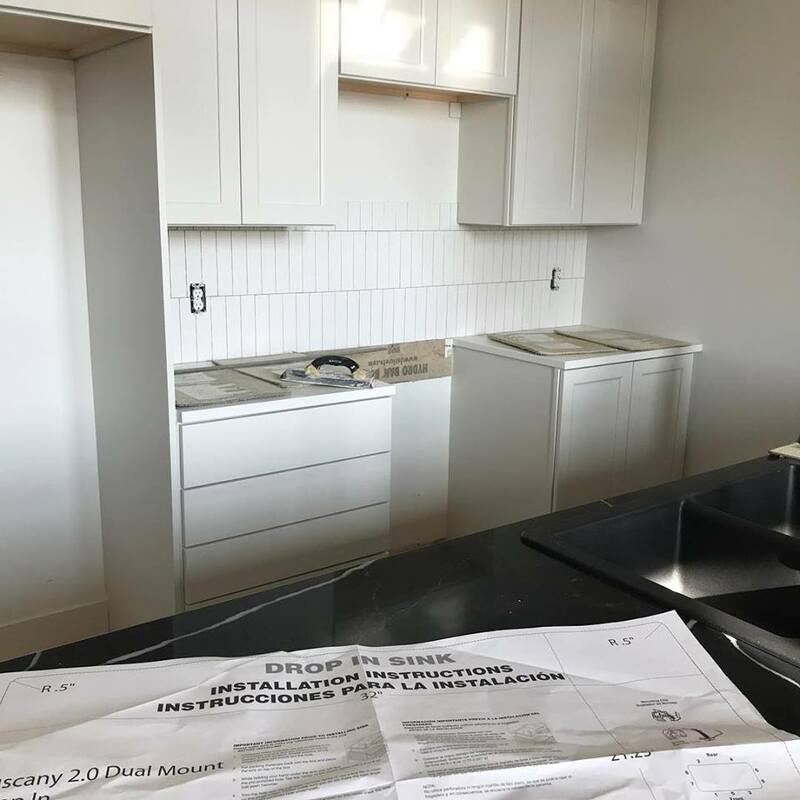 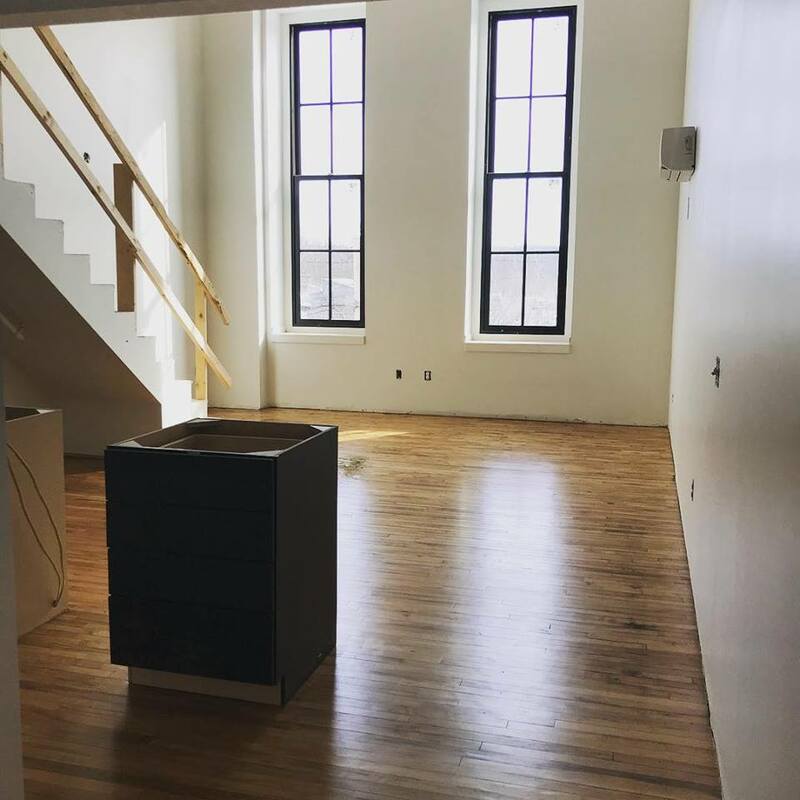 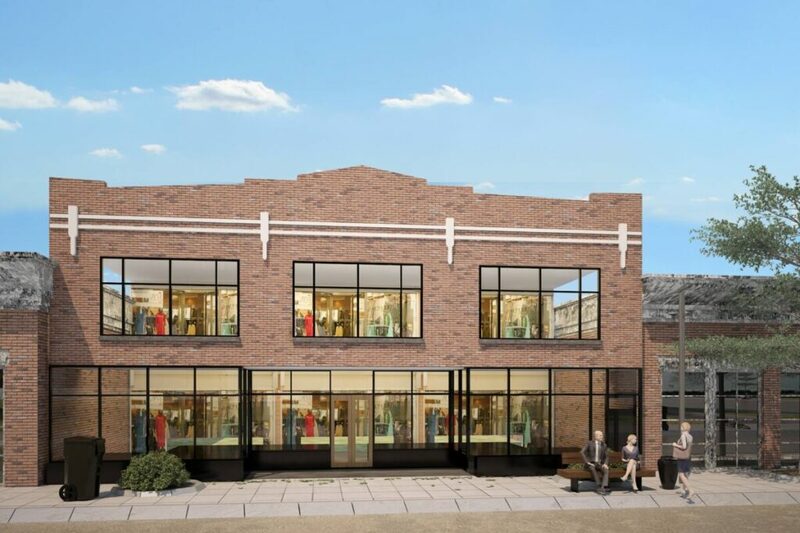 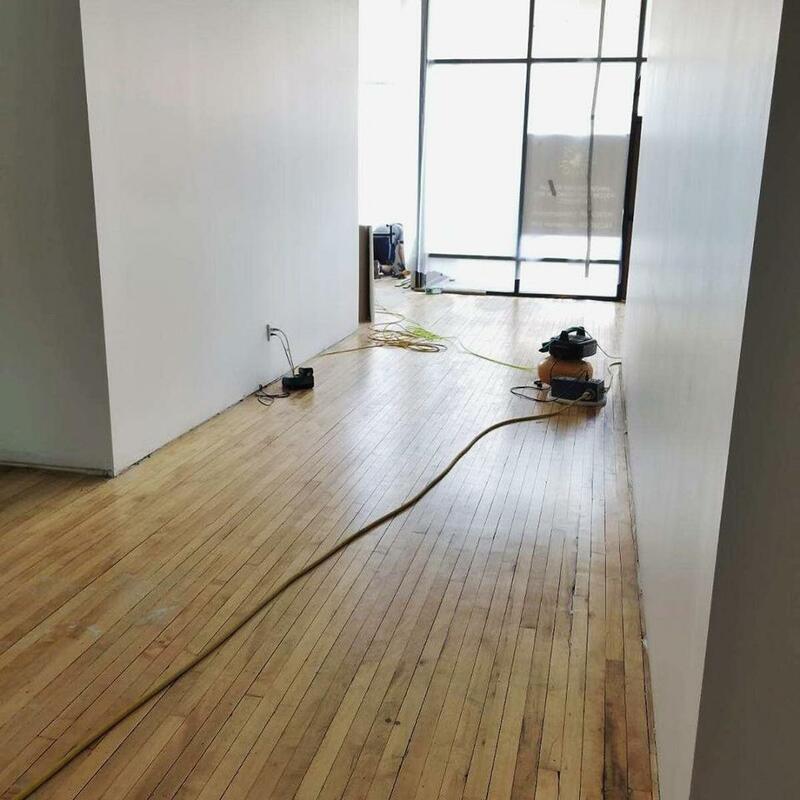 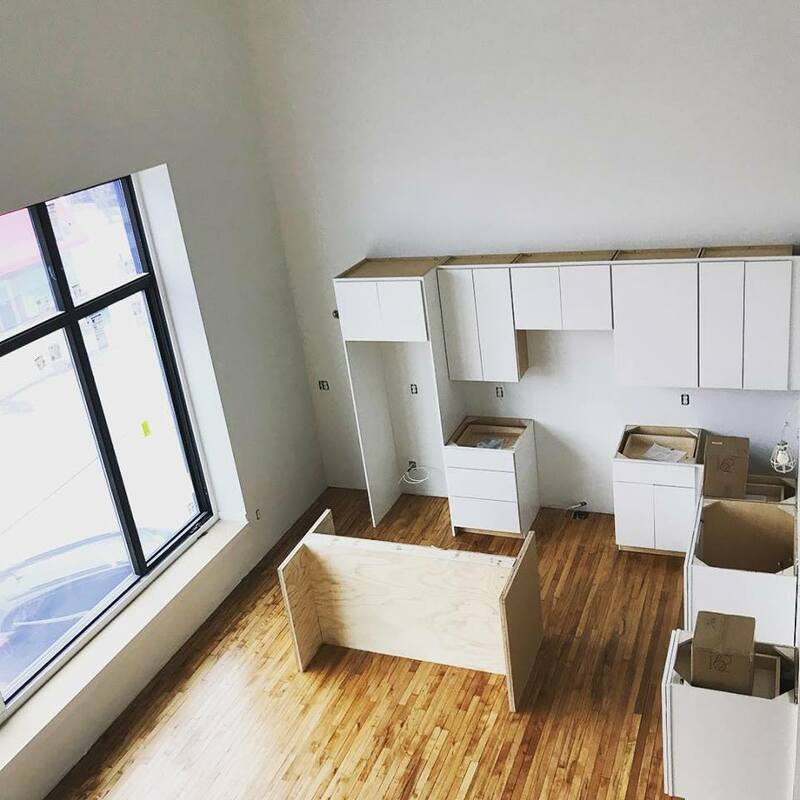 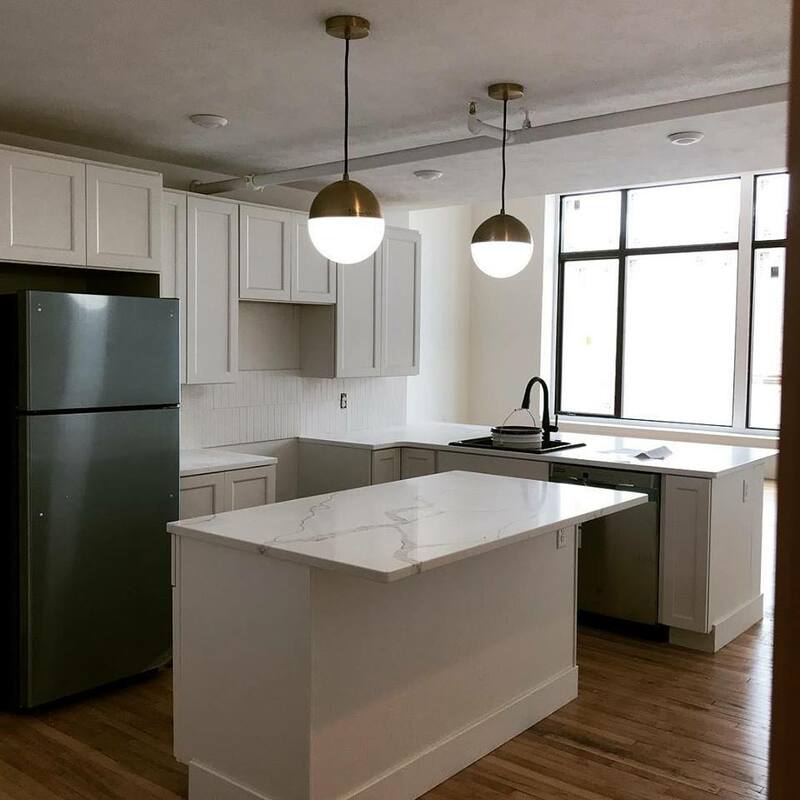 Lumberman Lofts offers new loft apartment and retail venues in the renovated space of the former Tripp’s Department Store and JC Penney’s building downtown Allegan. 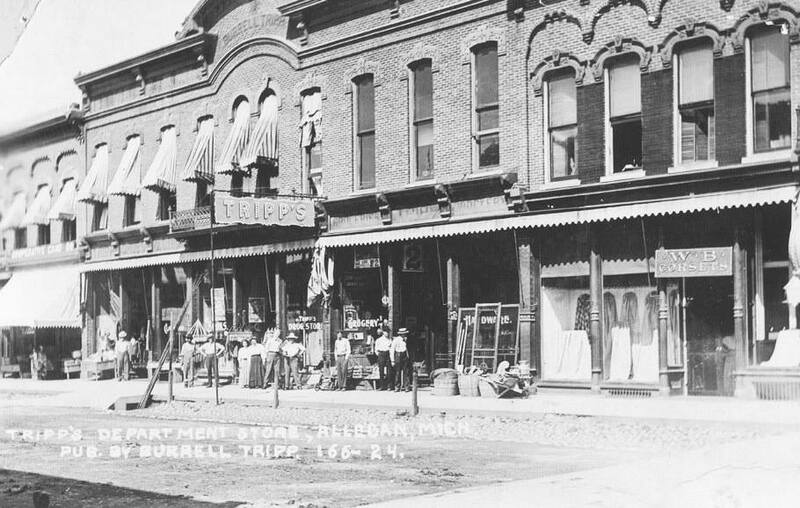 Built in 1886, this space has been pivotal to Allegan’s central commercial district as Tripp’s Department Store and then J.C. Penny. 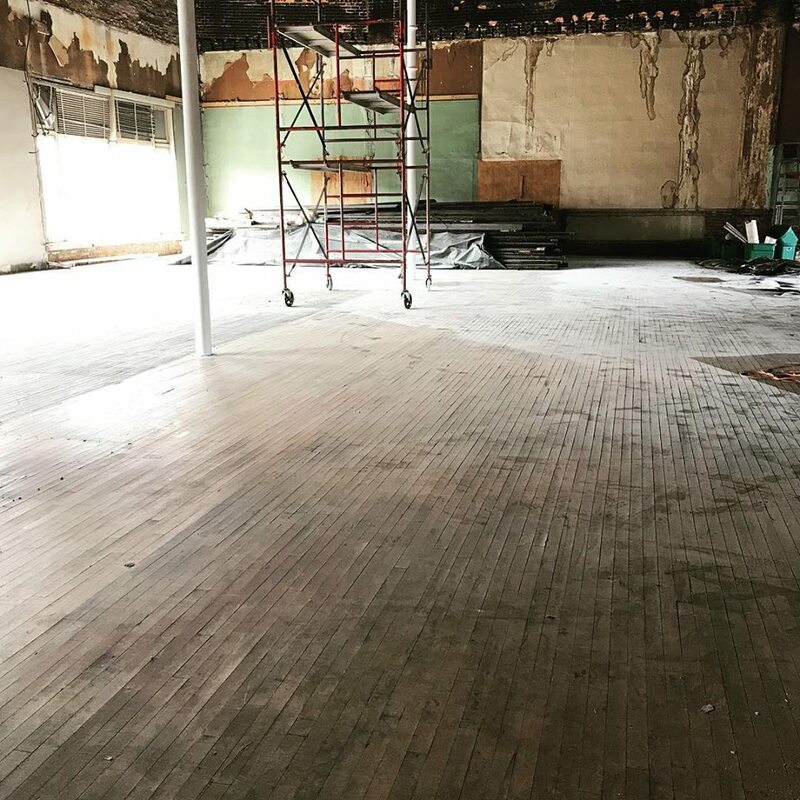 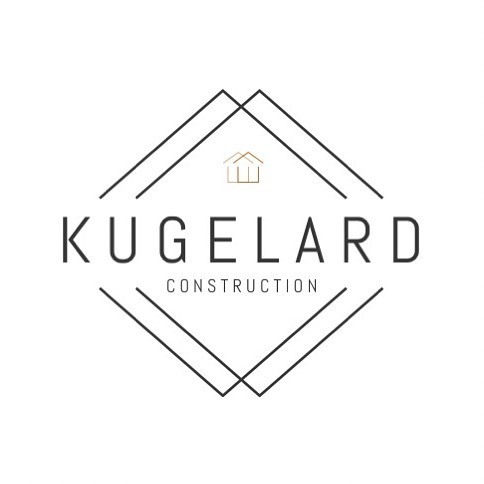 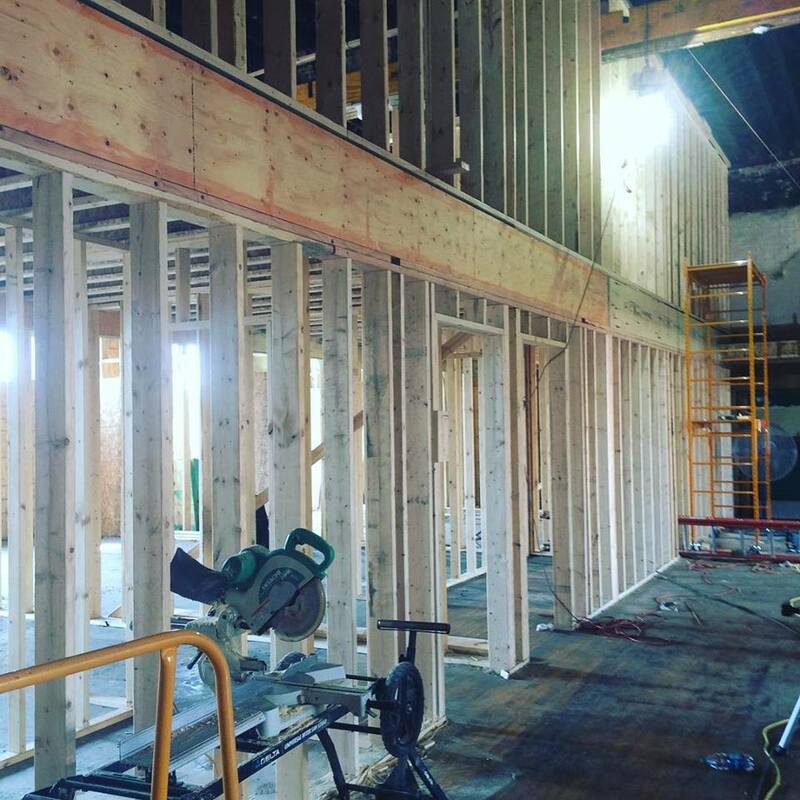 With the Lumberman renovations, 118 Locust Street will continue to be a vital downtown hub for years to come.